Got questions before heading to the polls November 8? IPR News Radio hosted hour-long discussions with the candidates for northern Michigan’s seat in U.S. Congress. The race is expected to be one of the most competitive in the nation this year. Listen to the call-in shows below. October 11: Listen to a discussion with Democrat Lon Johnson below. A conversation with Democrat Lon Johnson. 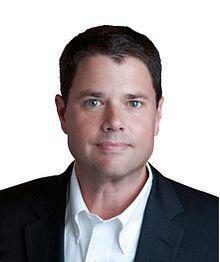 October 13: A discussion with Green Party candidate Ellis Boal. A conversation with Green Party candidate Ellis Boal. October 28: Libertarian Diane Bostow talks with IPR News Radio. A conversation with Libertarian congressional candidate Diane Bostow. November 3: Republican Jack Bergman takes questions on IPR News Radio. 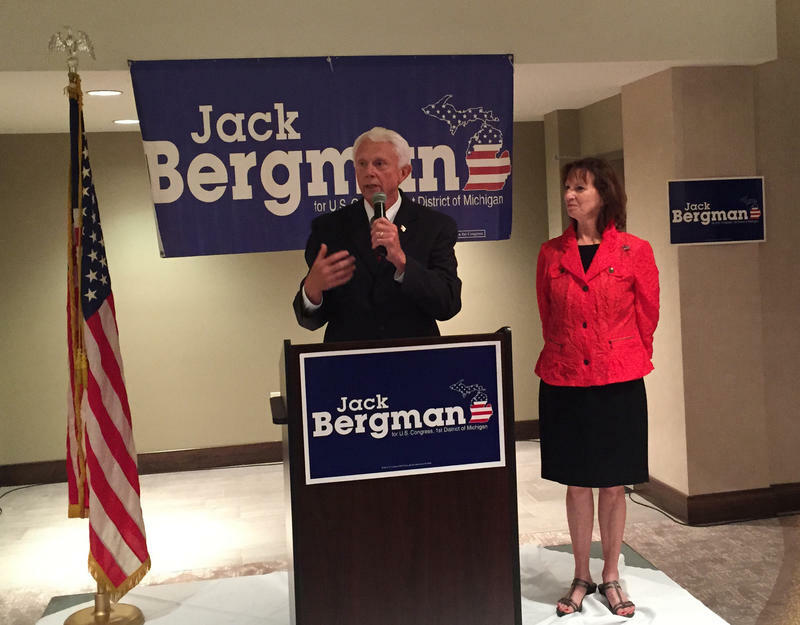 An interview with Republican Jack Bergman. For more than an hour, the four candidates talked about issues like affordable healthcare, social security, Line 5, U.S. involvement in Syria and care for military veterans. Republican Jack Bergman, Democrat Lon Johnson, Green Party candidate Ellis Boal and Libertarian Diane Bostow were all present. The forum was moderated by IPR's David Cassleman and Jack Segal of the International Affairs Forum. The League of Women Voters Grand Traverse Area and Leelanau County and UpNorth Media Center also co-sponsored the event. Congressional candidate Ellis Boal has lived a life of political activism. The labor attorney was arrested while protesting at the 1968 Democratic National Convention. At the time he was a cab driver living in Chicago. An interview with Congressional candidate Ellis Boal. Boal once posed for a photo with former Palestinian leader Yasser Arafat. He even played in a band that was the warm up act for Bernie Sanders 30 years ago. Boal, who has lived in Charlevoix since 2000, has also been a mainstay on ballots in northern Michigan. He is running as the Green Party candidate for the 1st Congressional District for the fourth time in a row. Northern Michigan Democrats have picked Lon Johnson to run for U.S. Congress. Johnson, the former chair of the state Democratic Party, took 72 percent of the vote in Tuesday’s primary election against former Kalkaska County Sheriff Jerry Cannon. “In my candidacy, you will see a future member of Congress willing to make investments to get things done,” Johnson told IPR News Radio in an interview on Wednesday morning. Lon Johnson talks with IPR News Radio after his Democratic primary victory in Michigan's 1st Congressional District. Republicans in Michigan’s 1st Congressional District have nominated a retired Marine Corps lieutenant general to run for U.S. Congress. 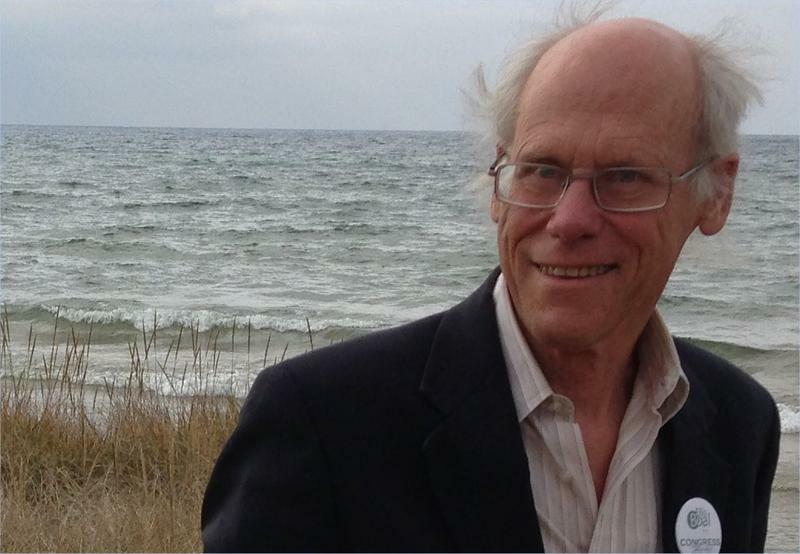 Jack Bergman was unknown in northern Michigan political circles until about six months ago. Yesterday, he prevailed in a three-way race against two well-known members of the Republican Party: state Senator Tom Casperson from Escanaba and former state lawmaker Jason Allen from Traverse City. 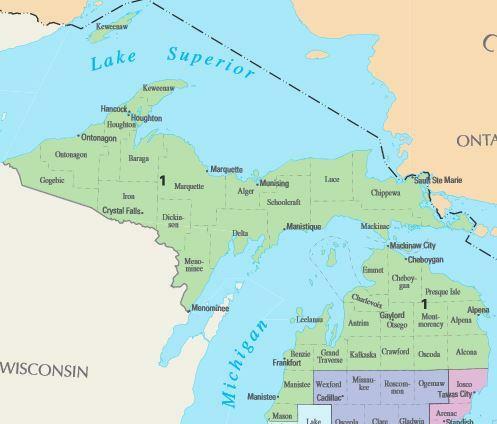 Bergman, who lives in the Upper Peninsula town of Watersmeet, took more than 33,000 votes out of about 86,000.